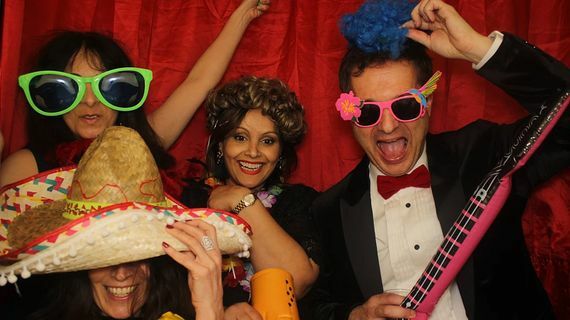 The excellent photo booth hire options that we provide are great for creating memories at your next event. 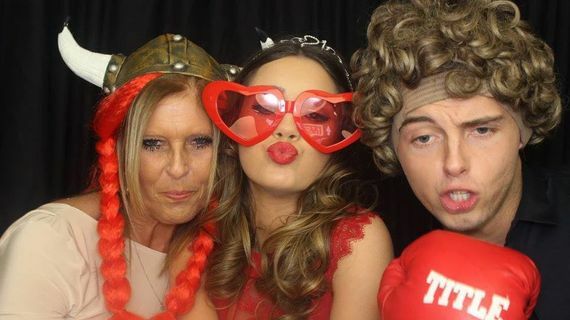 At You Beauty Photo Booths we’re passionate about creativity, and our photo booth rental options are available to all in London, Surrey, Kent, and the surrounding home counties. Call us today for further information on the events that we cater to. For a fully bespoke package including fully branded exterior, photos, green screen technology, and immediate social media uploads, feel free to contact us directly. - This is fully refundable if you change your mind within 14 days. 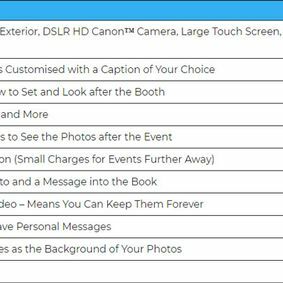 Contact us, in London, surrey, and kent, to find out more about our photo booth hire and rental options.